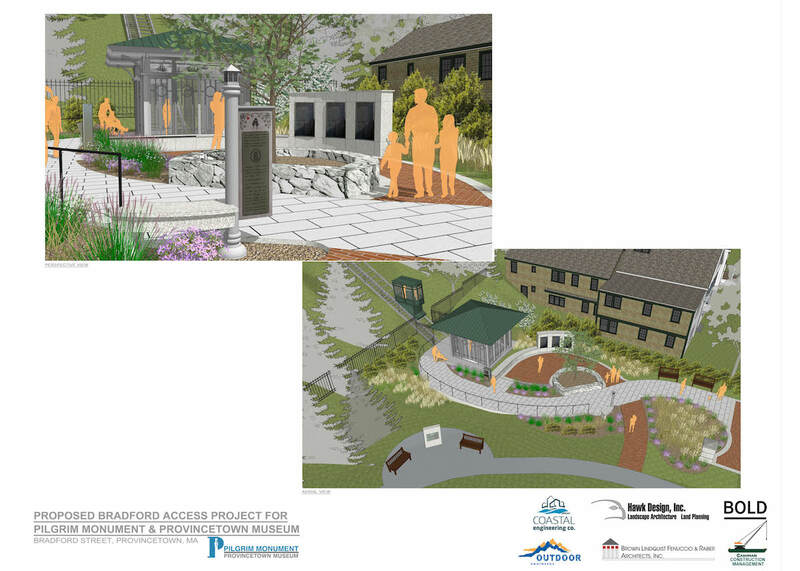 The Pilgrim Monument and Provincetown Museum has revised the design of the incline elevator for the Bradford Access Project. The project is now under review by the Provincetown Planning Board and will be discussed at a public meeting on Thursday, September 27 at 7:00pm at Town Hall. The Project has been approved by both the Conservation Commission and Historic District Commission. 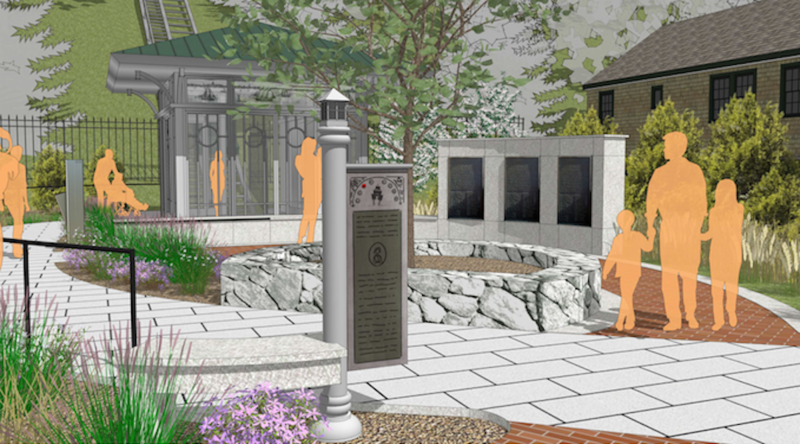 Thank you for your interest in this important project that will provide improved access to the Pilgrim Monument and Provincetown Museum and to further connect it to the community. Perfectly written written content, appreciate it for information. “Necessity is the mother of taking chances.” by Mark Twain.